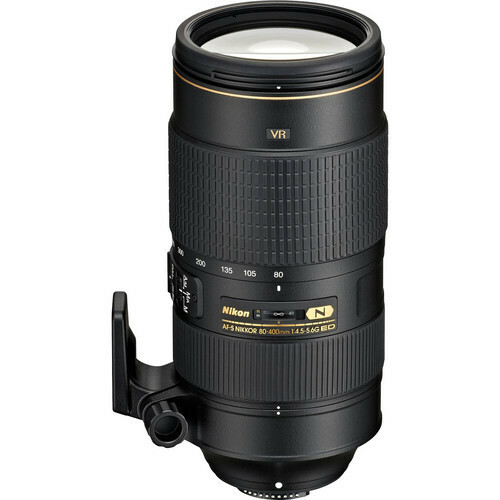 One of Nikon's greatest telephoto lenses, very versatile for mid to far range subjects. Very sharp and fast to focus. Very light and easy to handle for those worried about weight but still allows for great zoom ability. 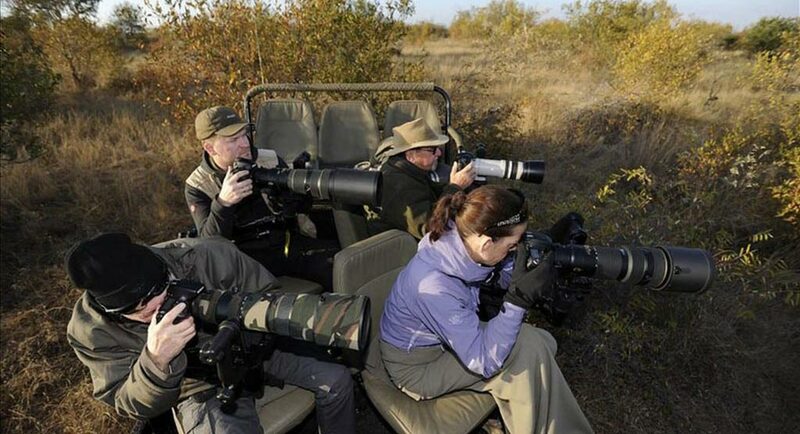 Telephoto shooting has never been easier. The AF-S NIKKOR 80-400mm f/4.5-5.6G ED VR features a broad focal range to expand your photographic possibilities. With its long range and incredibly effective Vibration Reduction technology, you’ll capture extreme close-ups with awe-inspiring clarity. Latest optical innovations reduce chromatic aberrations to deliver images with high contrast and superb resolution – unleashing the full potential of your DSLR. Lens will be supplied with front and back cap and protective lens bag.